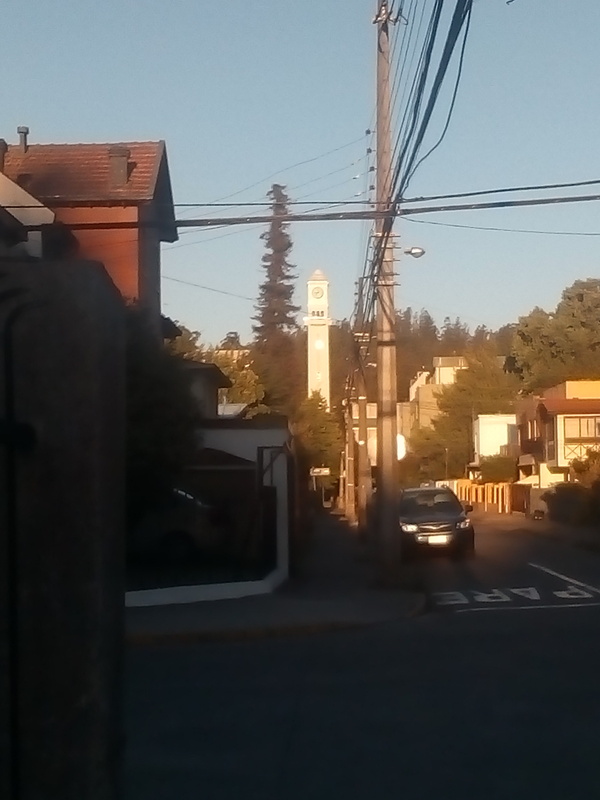 I was born and raised in Concepción, Chile, which does not look like the city that was shown in the movie The Reaping. As any Chilean, I survived a big earthquake. If you are a phonologist/phonetician and are interested in Chilean Spanish then feel free to contact me, but you might also want to contact my colleagues Mauricio Figueroa, Karolina Bro&sacute;, and/or Scott Sadowsky. A mighty girl: The world's largest collection of books, toys and movies for smart, confident, and courageous girls.